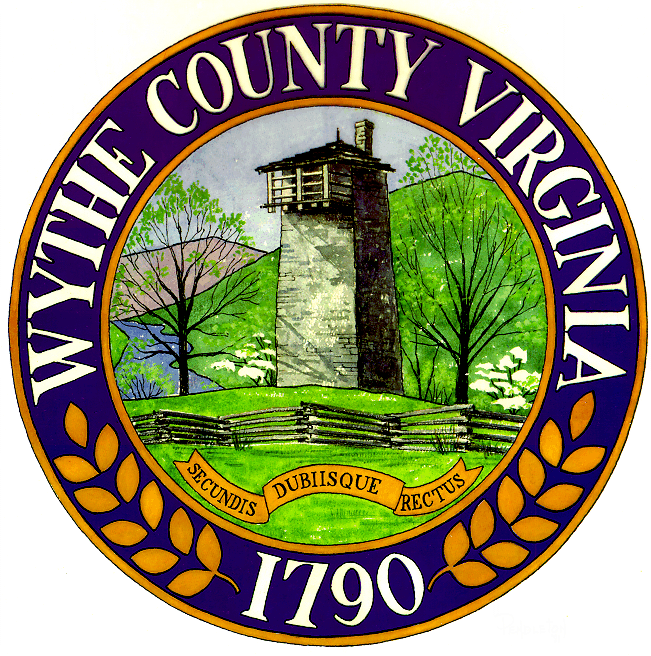 Following Tuesday’s board meeting, members of the Wythe County Board of Supervisors toured two county schools undergoing construction. 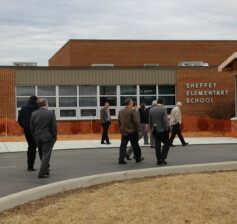 Members first visited the Sheffey Elementary School, where renovation work began last summer. Construction efforts include modernization of facilities, adding classrooms and building an entirely new gymnasium. The gymnasium will double as a community center, which county officials plan to use in providing recreational programs to local residents. Conflicting weather reports are calling for anywhere from 4-14” of snow for southwestern Virginia. Wetter snow has the potential to weigh heavily upon tree branches and power lines, creating the potential for loss of electricity due to downed limbs. The snow is forecasted to begin sometime around noon tomorrow and is not expected end until Thursday afternoon.